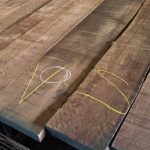 Despite current concerns over grading and availability, Mahogany has a long and rich history as well as a promising future. As we look forward to greater availability and better grade Mahogany, we’re also committed to doing what it takes to both provide for our customers’ current needs and contribute to the long-term solution for Genuine Mahogany. For the current situation, we believe that means suspending our long-time relationship with Genuine Mahogany. Instead, we’ll focus on sourcing African species that yield highly stable, long, and wide boards. Species such as Sapele, Utile, and African Mahogany exhibit many of the same qualities highly prized in Genuine Mahogany. 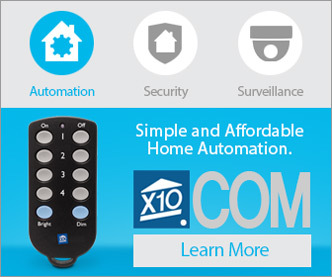 At the same time, there are some downsides of these African species, and we want to make sure our customers are aware of the many pros and cons. 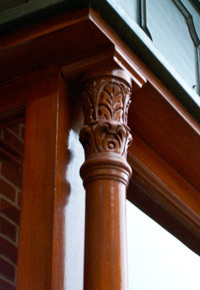 Many tropical hardwood species from Africa are actually more durable than Genuine Mahogany from South America, and some take fine moulded details better. 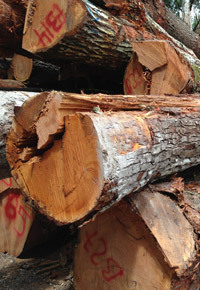 In addition, Africa’s many certification and verification schemes make it easy for us to track inventory to the stump, verifying both the legality and responsible harvesting practices connected to the lumber we purchase. Despite the governmental responsibility being shown in forestry management, there are definitely challenges facing African species. 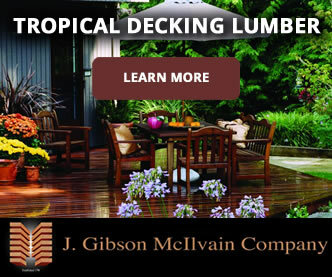 The good news is that there is no shortage of African tropical hardwoods. However, the shifting requirements of the market, combined with the volatile political climate of the continent, have created a bit of a quandary. The apparent “shortage” is not due to overharvesting, but simply due to a limited workforce involved in harvesting, sawing, and seasoning available lumber. 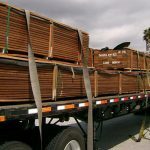 This kind of thing is quite common within the lumber industry, but when it involves Africa, the time lapse between increase market demand and ability to meet the demand is greater than other areas. 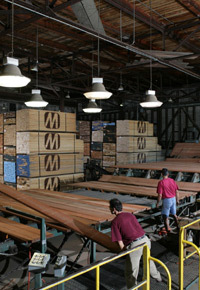 Because of a drop off in demand, many mills have ceased production of African Mahogany altogether, despite its availability. 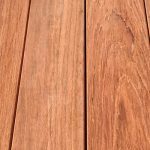 Because of the current time lapse, many who were considering African Mahogany are looking at other alternative species; however, if some stick around and wait it out, a return to a steady demand for African Mahogany will surely lead to a steady supply. Different markets have distinctive preferences among the African species. 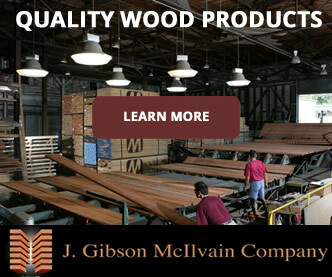 For instance, African Mahogany is almost exclusively a North American product. 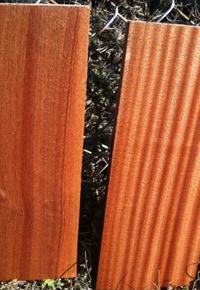 The European market tends to favor Sapele. Since all industry across Africa is under governmental control, the lumber industry takes a back seat to other industries, such as oil and gas, when those avenues of revenue become more promising. As a result, governmental regulation has caused the shutdown of much of the African forestry industry. 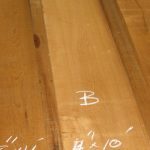 If mills lose money trying to produce a product (such as African Mahogany) that’s in demand from such a limited market, they cannot afford to continue to do so. 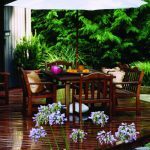 Many are choosing to focus instead on species such as Sapele and Utile, which have more widespread markets.